Beyonce and Jay Z went to Wimbledon over the weekend. 17. 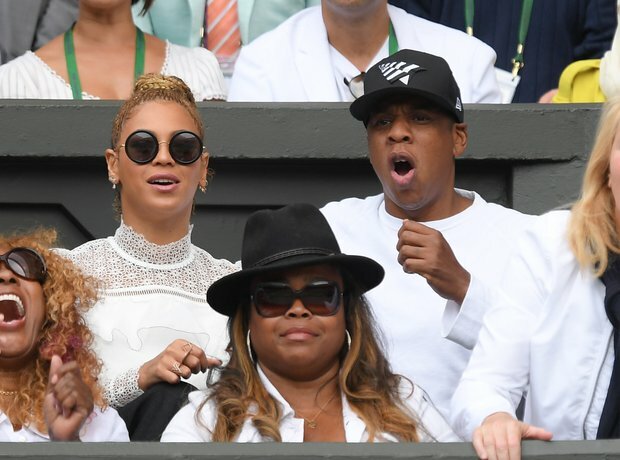 Beyonce and Jay Z went to Wimbledon over the weekend.